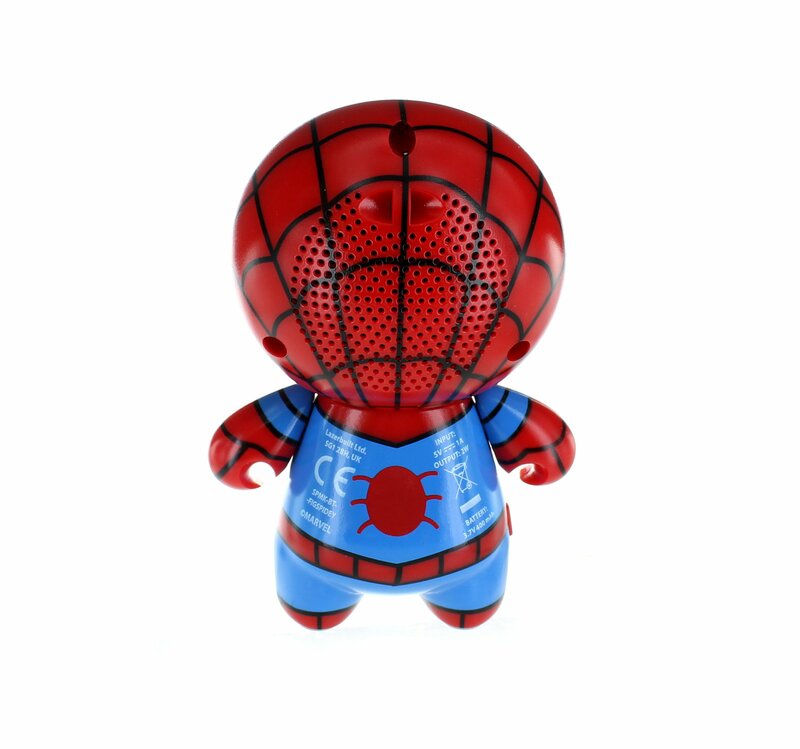 The Spectacular Spider Man loves music, he is after all, a teenager. 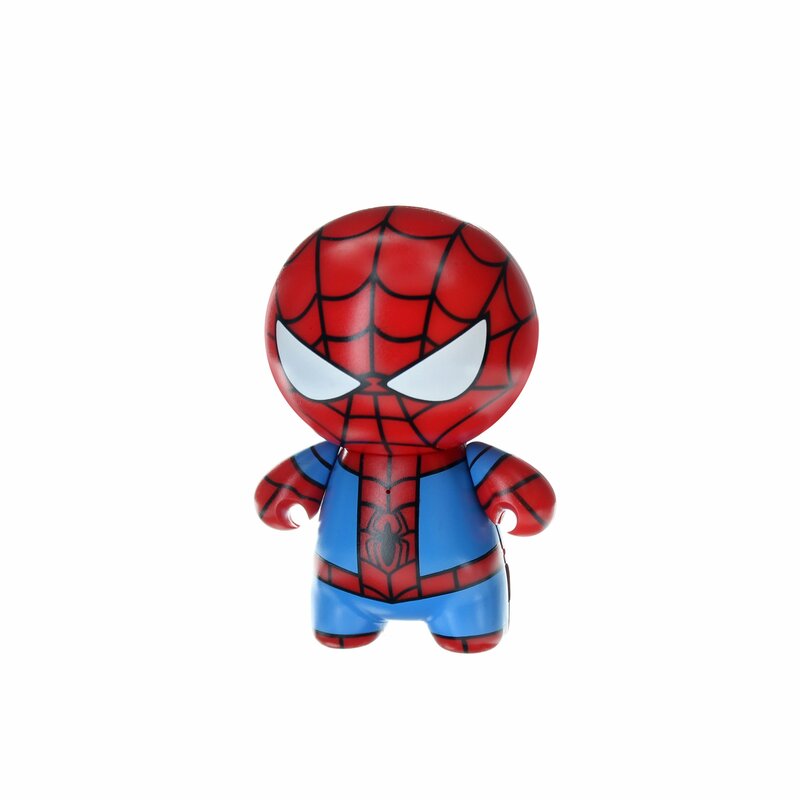 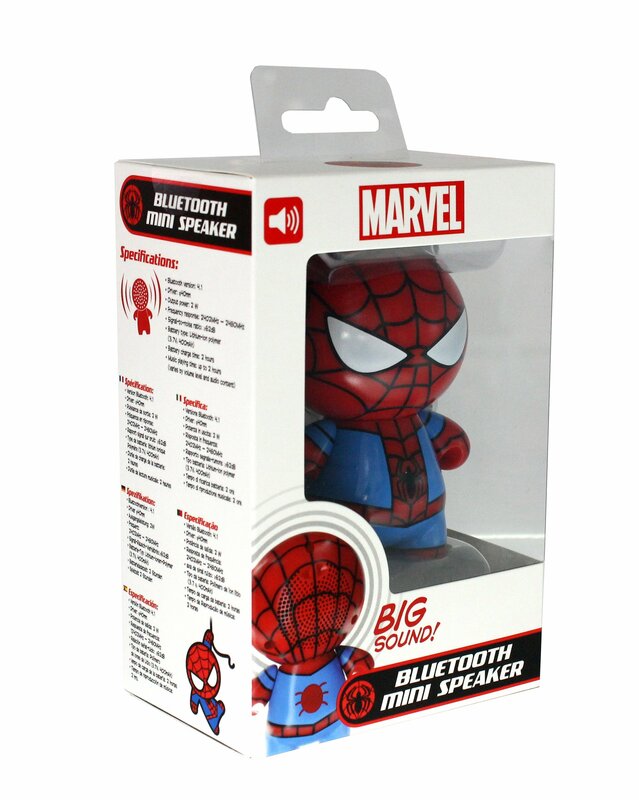 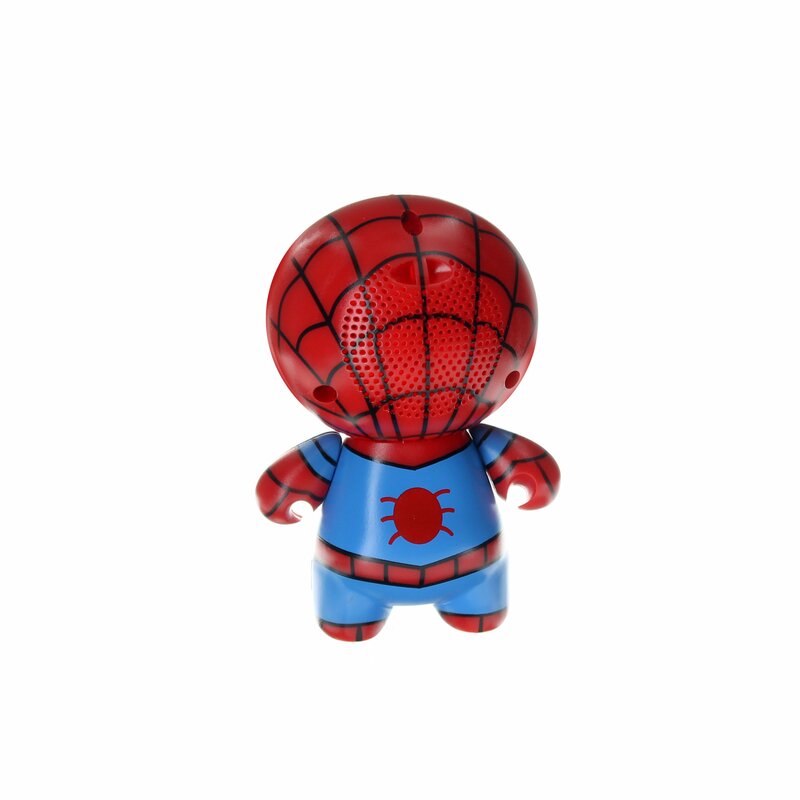 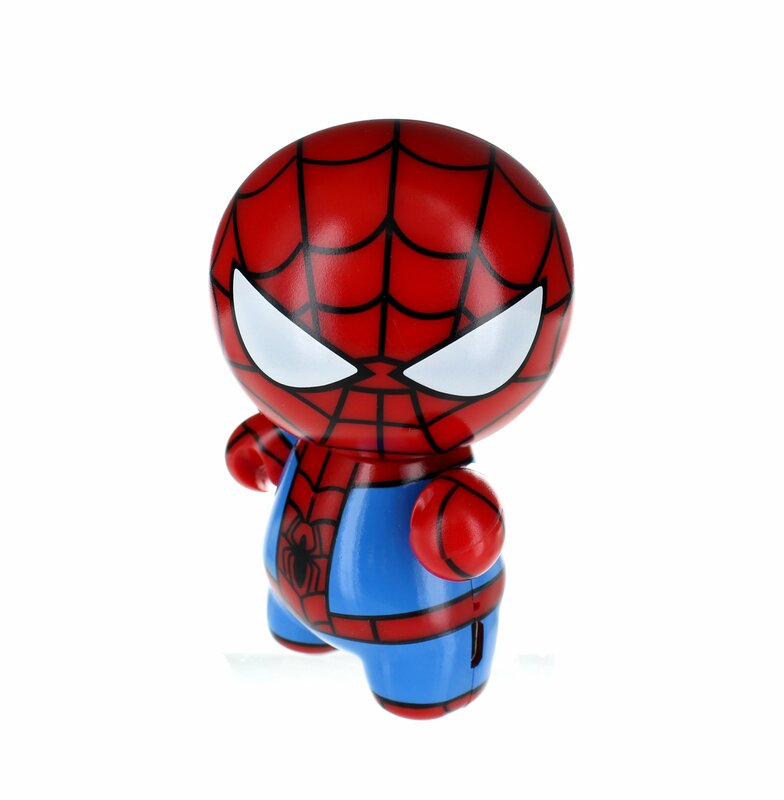 Now Little Spidey can play your favourite tracks and just looking awesome! 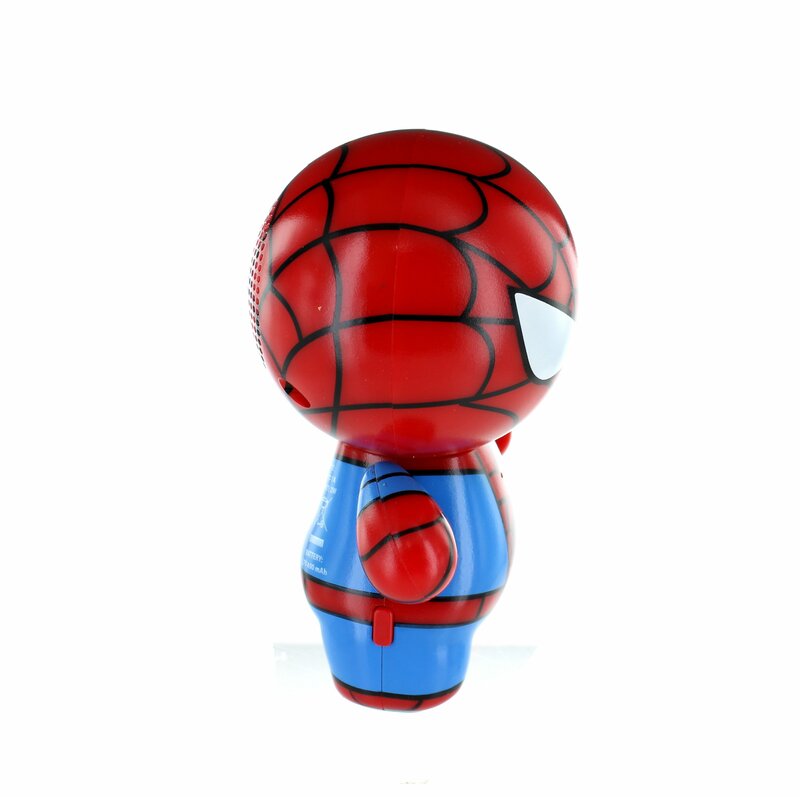 He can stand on your desk or be popped in your bag for holiday adventures, whilst blaring out the latest tunes.